We’re proud to declare that we successfully treated thousands individuals from several countries with hair transplantation. You also can choose to have a dense head with FUE hair transplant, you don’t have to be rich to get a Hair transplant. 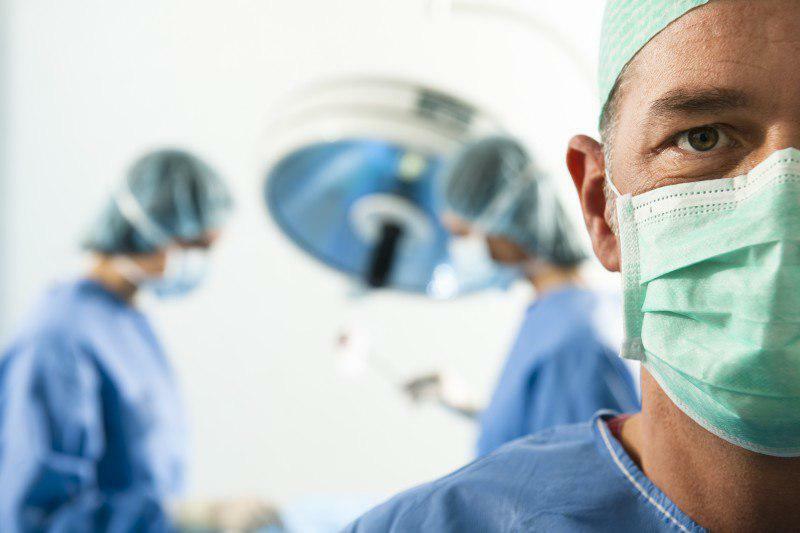 Our doctors are careful with every single hair graft you have and they will work for your happiness with our well trained medical teams and experienced doctors. 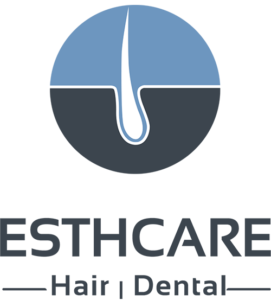 ESTHCARE Clinic is dedicated to the treatment of baldness using a variety of methods and treatments. If you want to get back your confident look, contact us to know more about hair transplantation. we help you get back the hair density you wish for. 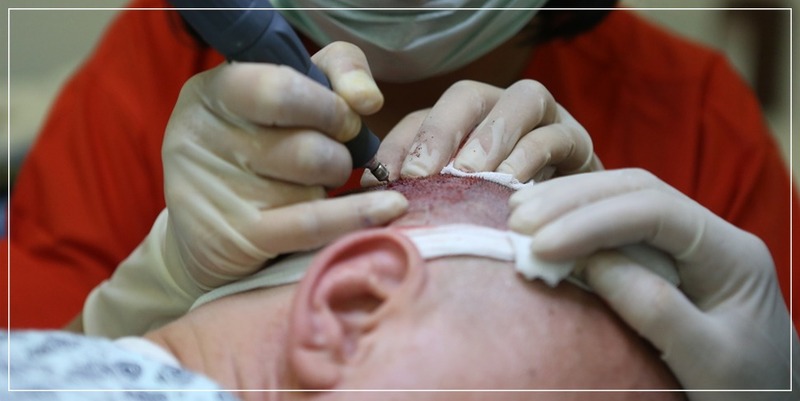 We guarantee 100% successful hair transplant result to every patient, At ESTHCARE every patient is a special individual for us and receives our complete attention. We take pride in establishing and maintaining wonderful relationships with our patients and committed to the deliverance and promotion of a healthy and beautiful life to our patients. Our goal is patient satisfaction through a friendly and personal approach. Esthcare Hospital Istanbul is operating since 2000 We have an area that total of 5000 square meters, The hospital are equipped with advanced devices, Emergency Services, Ambulance Services, 4 bed operating theater, 8 bed care units, outpatient and inpatient treatment units, fully equipped Laboratories and Radiology Units provide comprehensive services.